The holidays are here, and if you’re celebrating Kwanzaa, Christmas, Hanukkah, or even Festivus, then you have some serious shopping to do for your loved ones. If you’re wondering what you should get your gamer friends, then look no further because BrightHub has you covered for all your video game shopping. Let’s kick things off with the Nintendo Wii. If you know someone who owns Nintendo’s shiny console, these are the titles you should be looking at. EA’s first round of hockey on the Wii is also a very enjoyable one. NHL Slapshot may not have any fighting sequences, but it does offer precision controls with an intuitive hockey stick accessory and outstanding gameplay. If you know someone who enjoys arcade sports titles, then this game is for that person. There are some titles that any gamer can enjoy, and Sin & Punishment: Star Successor is one of them. Offering enthralling on-rails shooting action, this title keeps you coming back for more due to its insanely addictive design. If you’re not sure of what game to get someone, Star Successor is a safe buy. Goldeneye 007 was the source of much speculation prior to its launch. 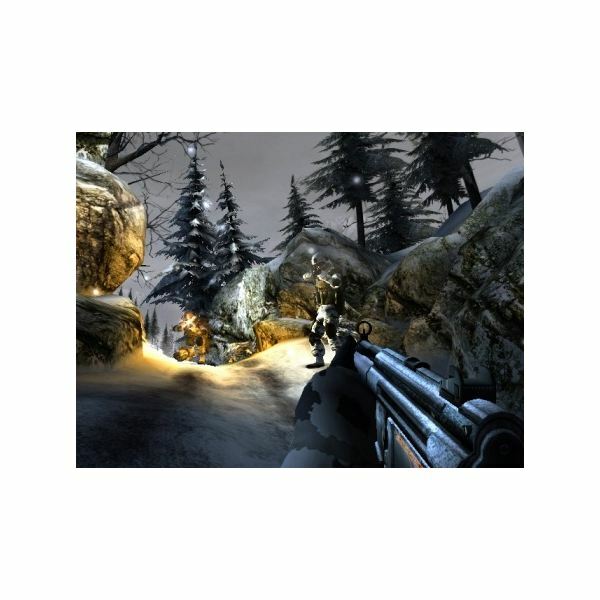 But after the game was released, it provided rewarding FPS gameplay that felt modern while harking back to the original Nintendo 64 shooter of the same name. If you’ve ever heard someone you know sing the praises of Goldeneye 007, then you should definitely get this game for that person this holiday season. The Wii may not be known for having a strong library of first-person shooters, but let it be known that there are a handful of good titles on the platform. 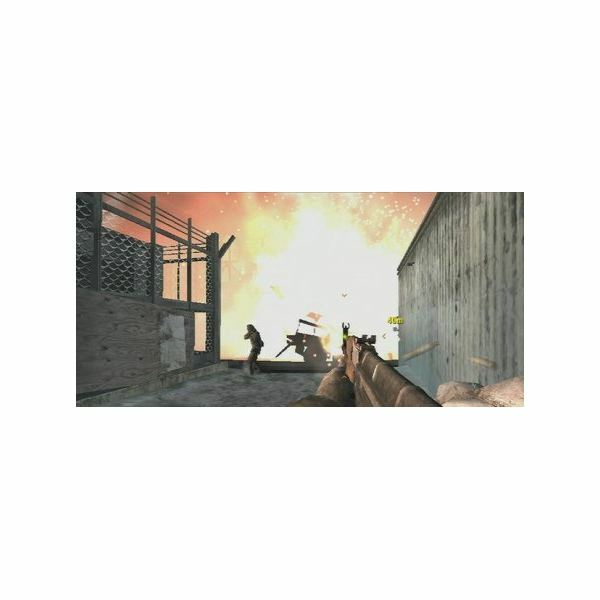 Call of Duty: Black Ops is the latest entry in the famed series, and the Wii version of the game actually comes close to its HD counterparts in terms of overall quality and game modes. Know someone who loves shooters? You can’t go wrong with Black Ops. Nintendo’s resident simian is back for more banana collecting in Donkey Kong Country Returns. This title is one of the best new platformers on the console, and it’s fun, charming, and challenging. It’s also a great throwback to an older time in gaming when titles used to challenge you. Donkey Kong Country Returns is the kind of game that almost any gamer could get into regardless of their genre preference. Gamers aren’t difficult to shop for, but if you’re planning on buying a Wii game for someone, then you should be sure to ignore the shovelware. 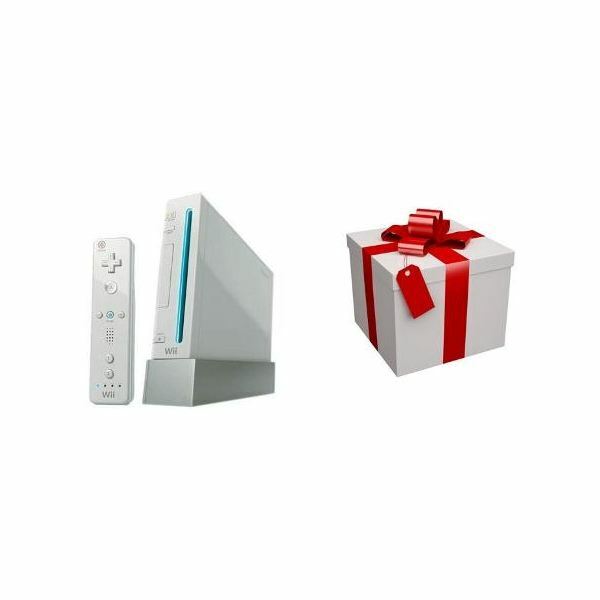 Stay tuned for five more games that would make perfect gifts for the Wii owner in your life.